Do you have a event coming up and need a DJ? 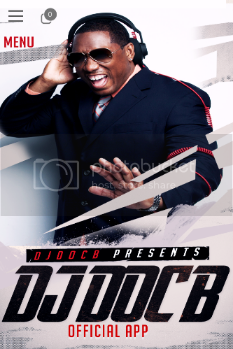 You can hire Dj Doc B for your upcoming event!! !